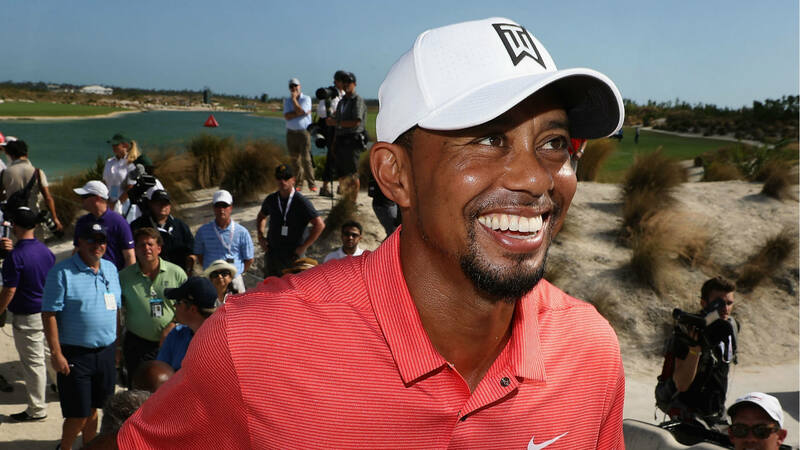 The 2018 Hero World Challenge, hosted by Tiger Woods in the Bahamas from Nov. 29-Dec. 2, will be must-watch golf as four of the top five players in the world and 16 of the top 23 were named to the field Thursday. The tournament features 18 players. Two sponsor exemptions, which will be announced in the coming weeks, will fill out the 18-player field. Fowler won the 2017 edition of the Hero World Challenge, while Woods finished ninth.